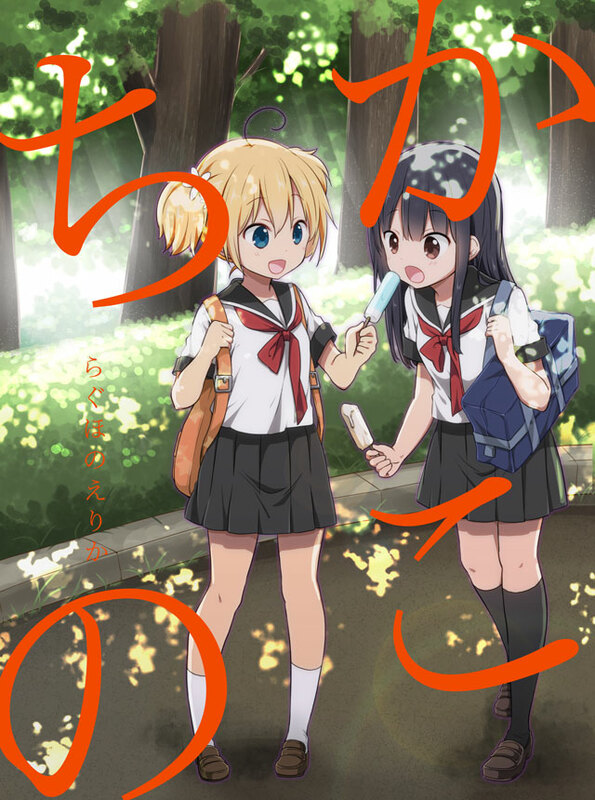 pixiv offers original digital manga under its “MANGA pixiv” label. 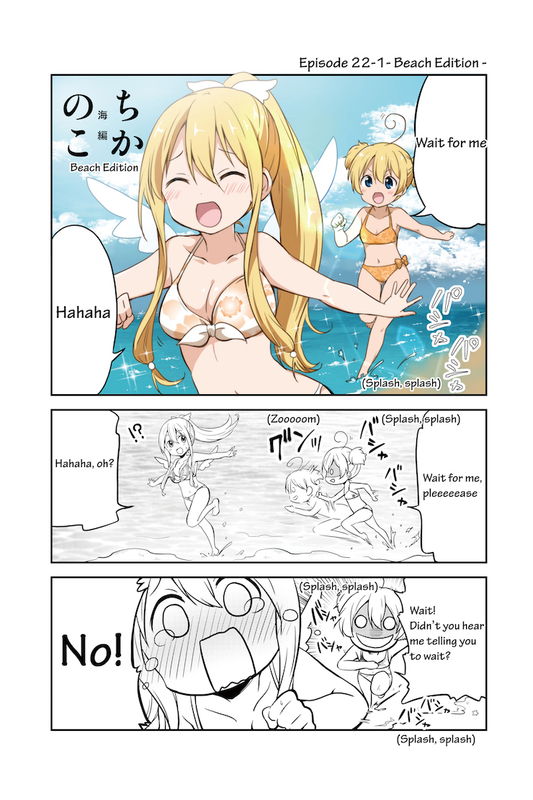 Series will be available in four languages, which are: Japanese, English, Chinese (simplified and traditional) and pixiv Comics will be providing a worldwide simultaneous distribution. 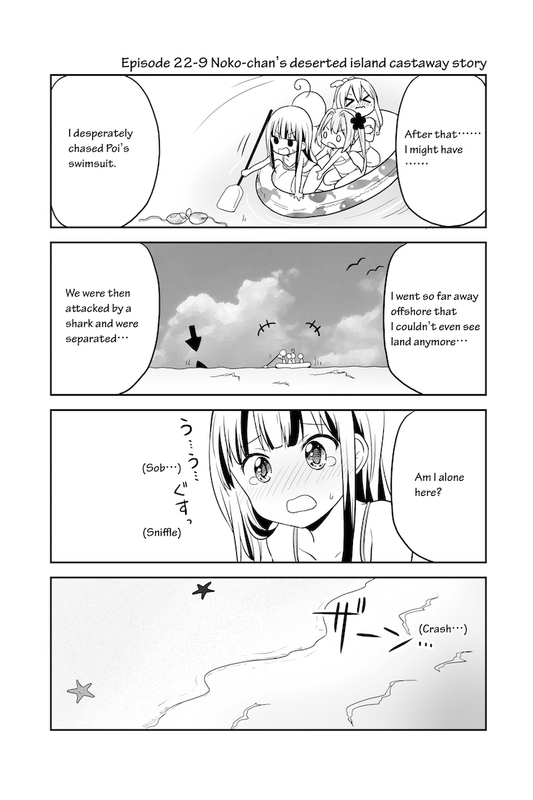 We’ll be bringing you the latest “MANGA pixiv” series chapters (also on pixivision), now in a convenient page format readable in one-go! 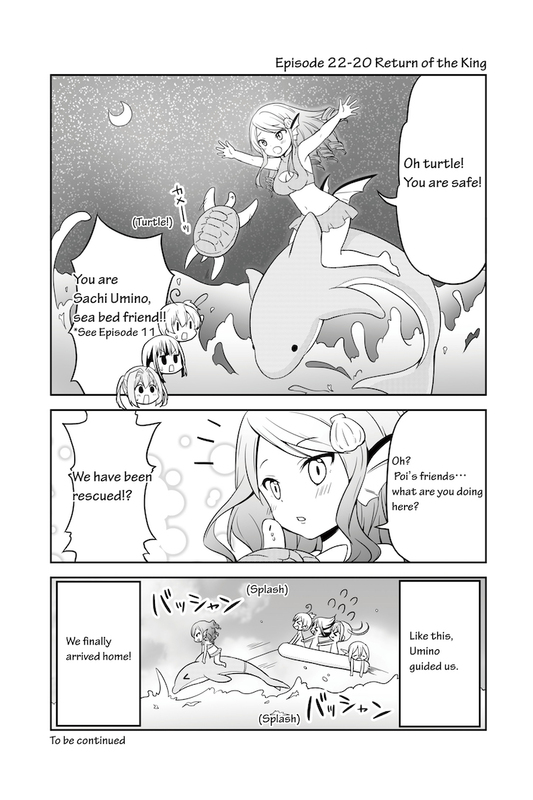 Today’s new installment is the latest chapter of Erika Raguhono’s “Chikanoko”! 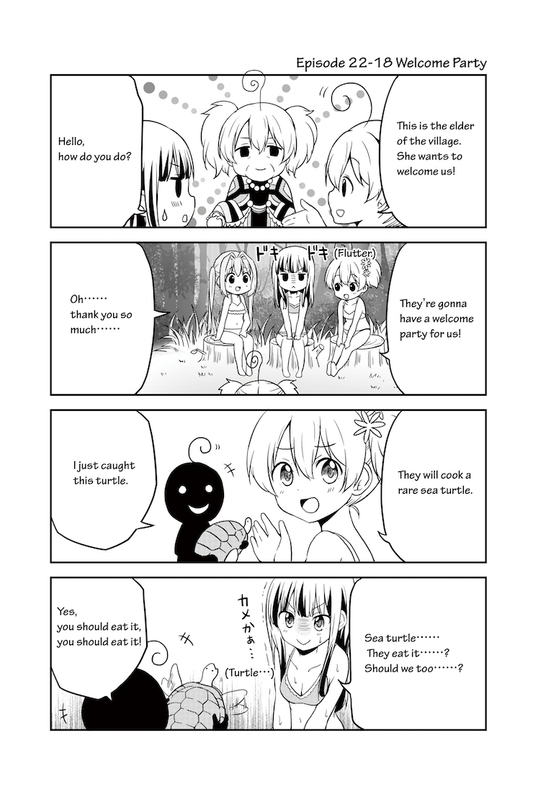 A mole girl, for some reason, sought out a peaceful, everyday apartment life...!? 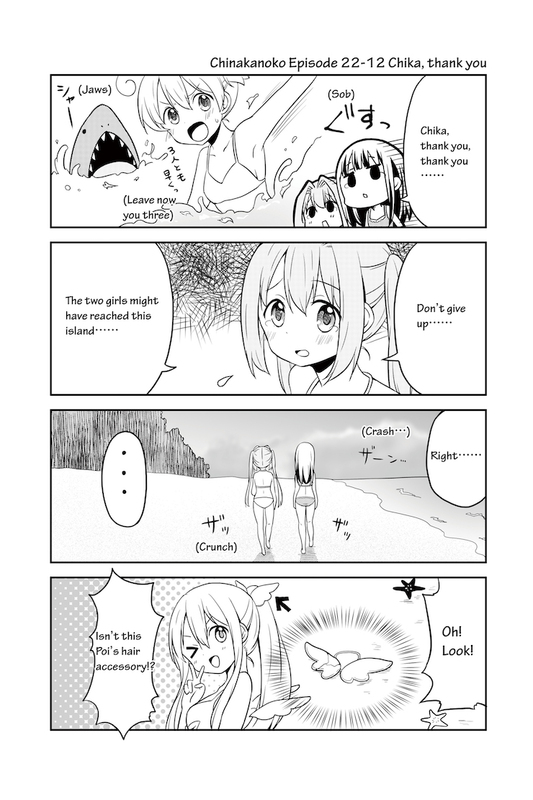 The story chronicled in this 4-koma comic revolves around the everyday life of an ordinary high school girl, Noko Senjo, and a slightly boneheaded but lovable mole girl, Chika Uchino. 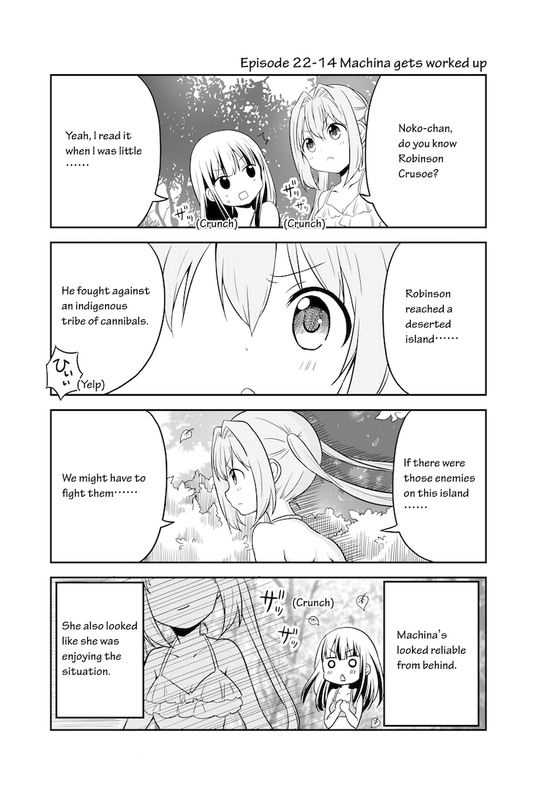 How was “Chikanoko” Chapter 22? 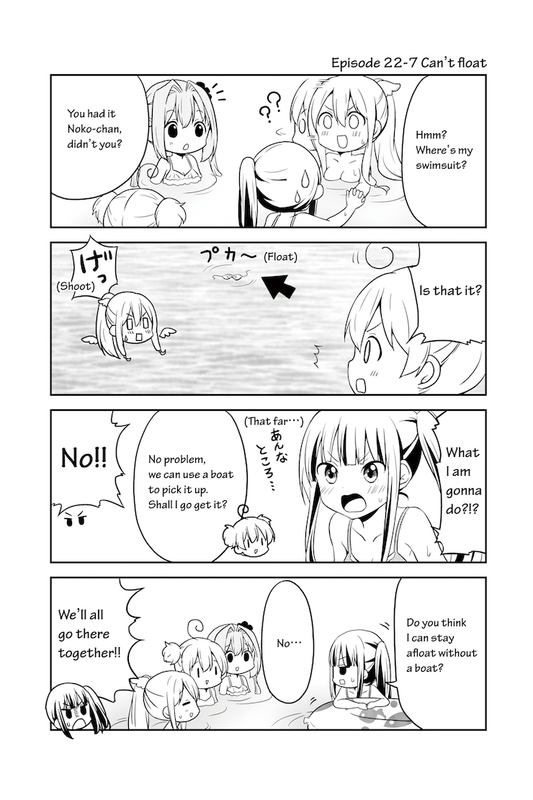 Earlier chapters can be read on pixiv Comics, all for free! 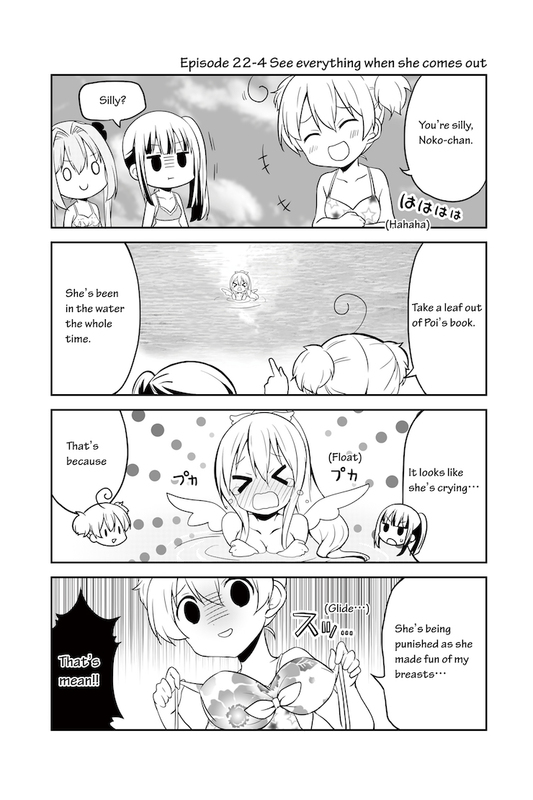 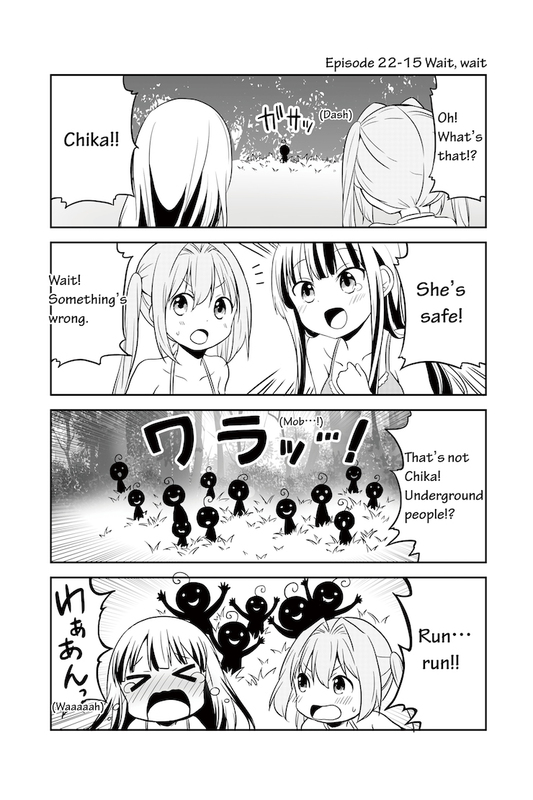 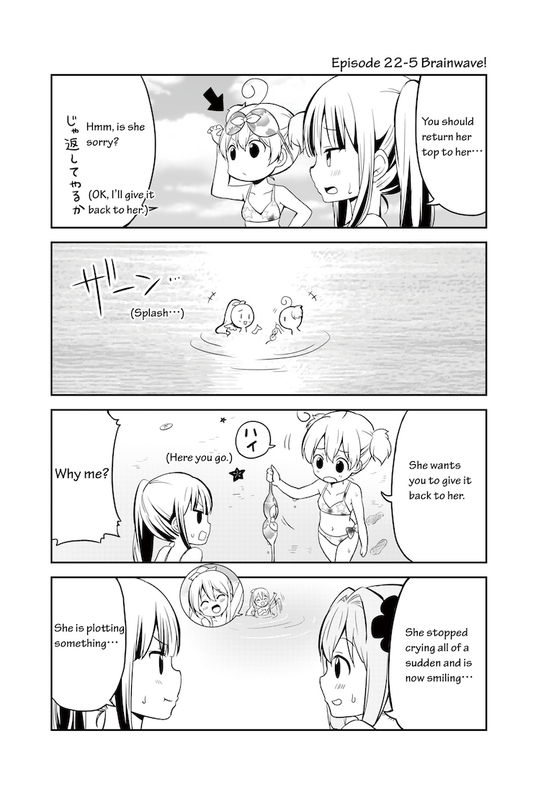 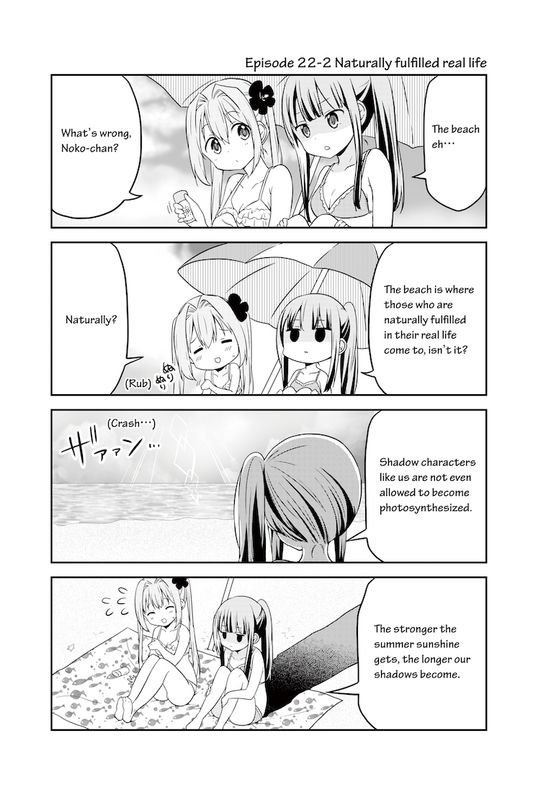 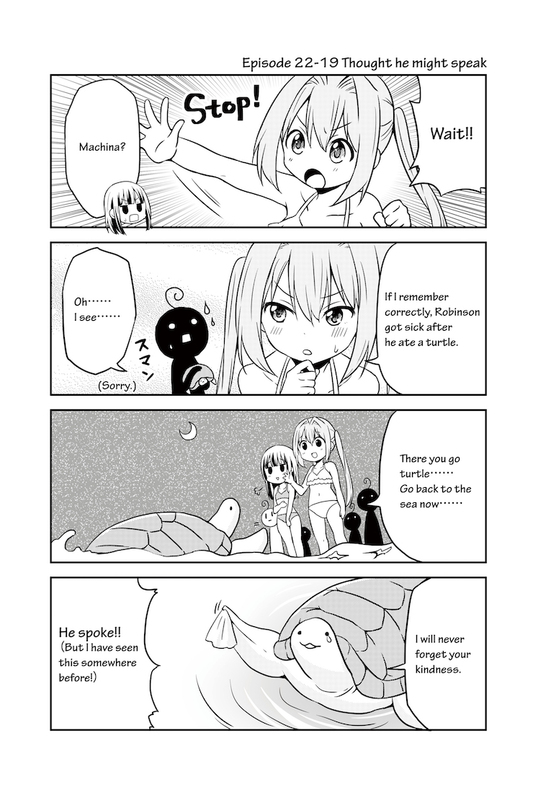 Read “Chikanoko” on pixiv Comics! 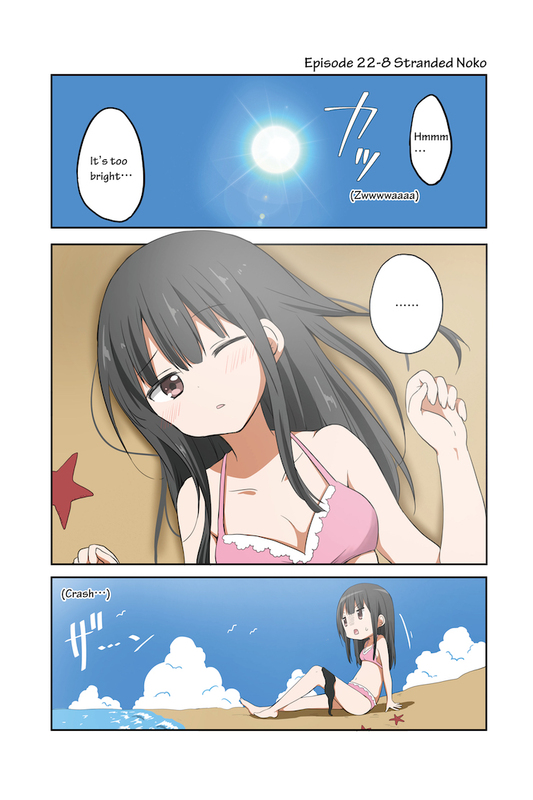 If you follow the work on pixiv Comic, you will receive update notification. 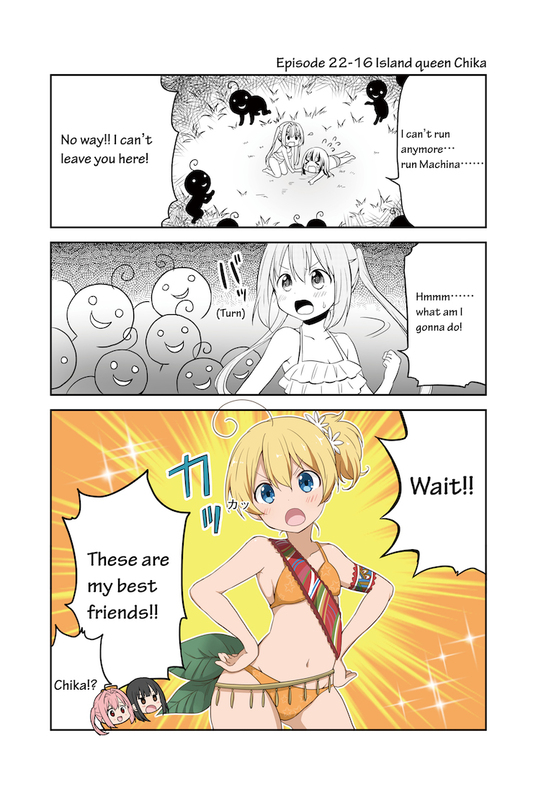 Don't miss out on the latest! 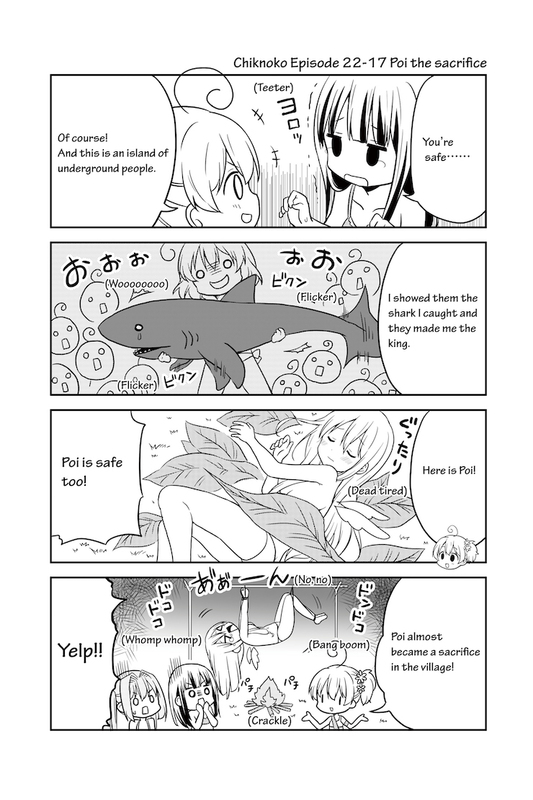 Download pixiv Comic App on iPhone or Android to catch the rest of our offerings now! 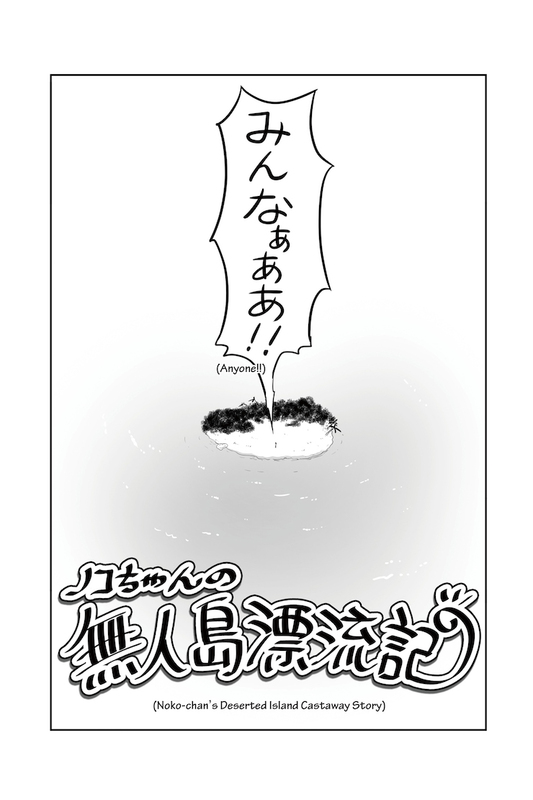 On MANGA pixiv’s Twitter, the Japanese version of “Chikako” receives single page updates, three times a week! 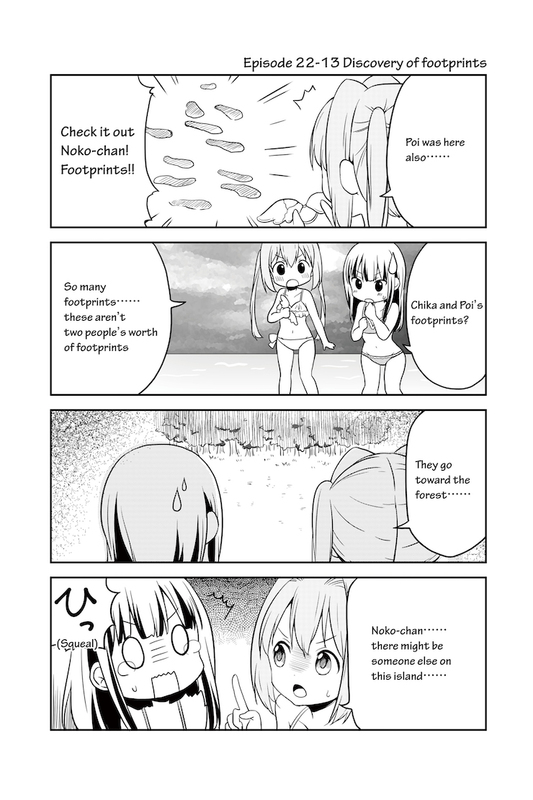 There’s also “Hikikomore! 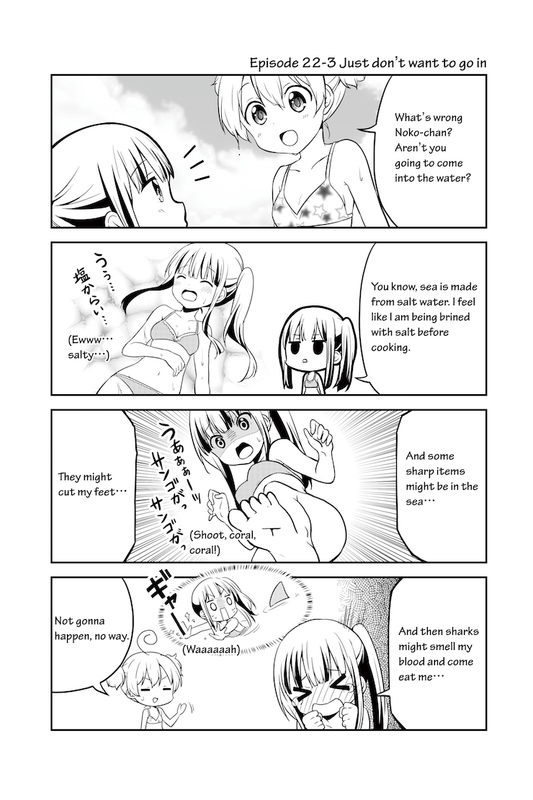 Shijimiman”, “Mayu-chan no ManManManga”, and other daily deliverance of MANGA pixiv works, so please give the Twitter a follow!